A Texas Judge rules that recordings of Charles “Tex” Watson are no longer protected by the attorney-client privilege. Fort Worth Star-Telegram: Do Texas attorney’s files hold key to unsolved Manson murders? 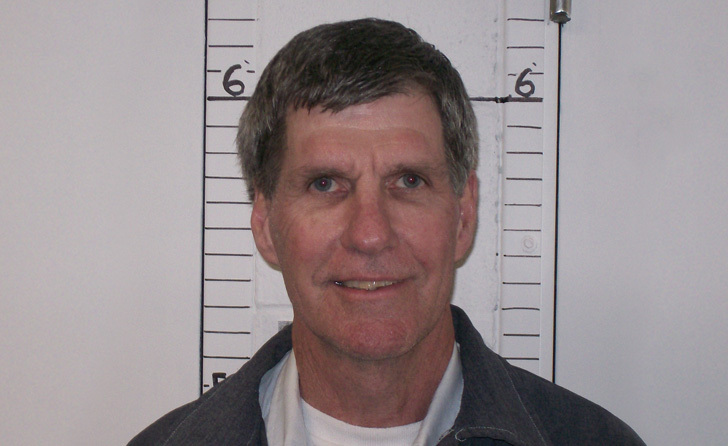 Plano, Tex., May 29 – A Texas judge Tuesday ruled that recorded conversations between Manson family member Charles “Tex” Watson and his attorney Bill Boyd are no longer protected by the attorney-client privilege. The ruling came after a 45 minute hearing in a Plano, Texas bankruptcy courtroom just 25 miles west of Watson’s childhood hometown of Copeville. Upon learning about the recordings, detectives from the Los Angeles Police Department, Robbery-Homicide division became interested in them because of the possibility that they might discuss other unsolved murders the family may have committed. In March, Chief of Police Charlie Beck sent a letter to Department of Justice Trustee Timothy O’Neal asking for the tapes. After speaking with LAPD and the District Attorney’s office, O’Neal forwarded the request to Department of Justice officials in Chicago, where it was approved. Linda Payne wrote to Charles Watson in prison, and he asked that his case files be turned over to this nephew, Brian Patton. Watson did not indicate to Payne that he had an issue with the audio tapes going to the LAPD. The initial purpose of Tuesday’s hearing was to create an official paper trail of the transfers. However, Payne and O’Neal both received an email late Monday afternoon from Charles Watson’s San Diego attorney Kendrick Jan. The email requested that both the case files and recordings be turned over to him and not LAPD and Watson’s nephew. A Texas bankruptcy attorney representing Watson was not present at the hearing, but argued via a speakerphone. He indicated he had only been on the case for about 2 hours and was doing a favor for Kendrick Jan because he wasn’t licensed in Texas. Chapter 7 trustee Linda Payne took the stand and testified that she had in her possession 8 audio cassettes and 2 boxes of legal files related to Charles “Tex” Watson. When questioned on whether she had listened to the recordings, Payne answered no, and that no one else had since they came into her possession. At the hearing, Department of Justice Trustee Timothy O’Neal introduced into evidence a document signed by Charles “Tex” Watson in September of 1976 that waived his attorney-client privilege. The agreement signed by Watson, allowed for Boyd to sell certain things in order to raise money for his legal defense bill. Watson’s attorney tried to argue that the waiver signed by him was for Ray Hoekstra only, and that the recordings were still protected by the attorney-client privilege. At the end of the hearing, Judge Brenda Rhoades ruled that Charles Watson failed to prove that the attorney-client privilege still existed. The order will be final in 14 days and the tapes will be turned over to the LAPD.